Based in Pekalongan, Indonesia, Melinda is a product stylist/photographer and mum to two boys. 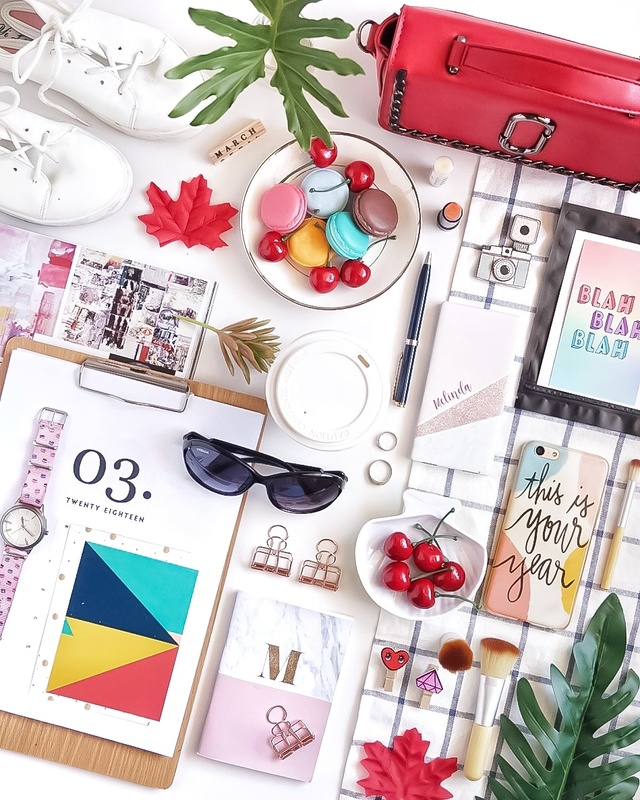 Melinda loves taking pictures (especially creating flatlays) on her free time. After joining Instagram a couple years ago she was inspired by the other accounts and started experimenting with photography as a hobby. After a branded spotted her on Instagram and asked her to create some images for them, Melinda has started offering her serivces as a product stylist and photographer. Melinda has enjoyed working with brands and building her portfolio and is thirlled to be working in an area she is so passionate about. Check #melsproductphotos on Instagram to see some of her work. I love styling props, and flatlays! I love colors on my photos! Although sometimes I'm in the mood for monochromes too. I'm not a fan of simple, minimal flatlays. I can tell that my style is 'messy but nice to look at' flatlays. My color palettes are white and pink. I use Sony mirrorless A5000 camera. For editing the photos, I use apps like Snapseed and PS Express. If I want to use certain mood for my photos, I use VSCO. 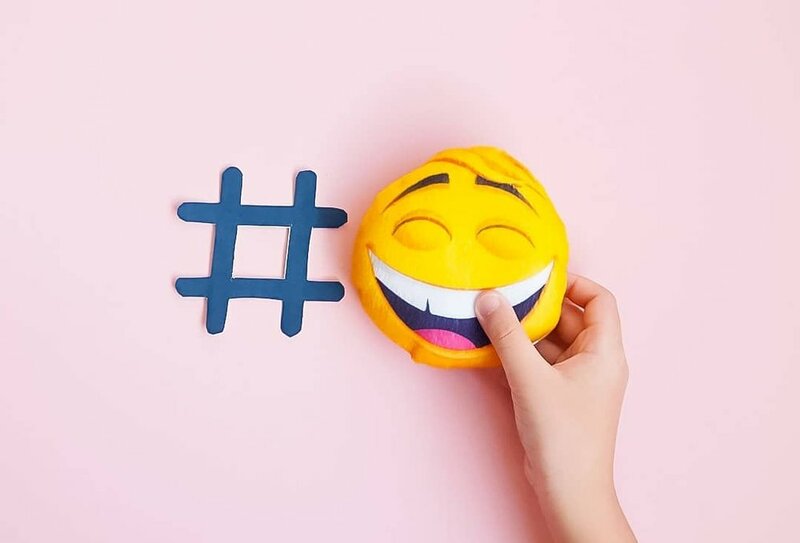 As you are hosting this week's creative challenge, can you tell us why you love the theme 'emojis'? Many of my viewers said that I created fun colorful flatlays. And I can associate the emojis theme this week with fun and a lot of fun of playing around with creative ideas. Can you share a couple of your favourite images you have created and why you love them? I love how bright and colorful the image is. This is the kind of image that make me happy. I love playing around with stationery. I think it makes a great flatlay prop! And I love using pink backdrop (as you can see on my Instagram feeds). I love how lovely and pink the image is!